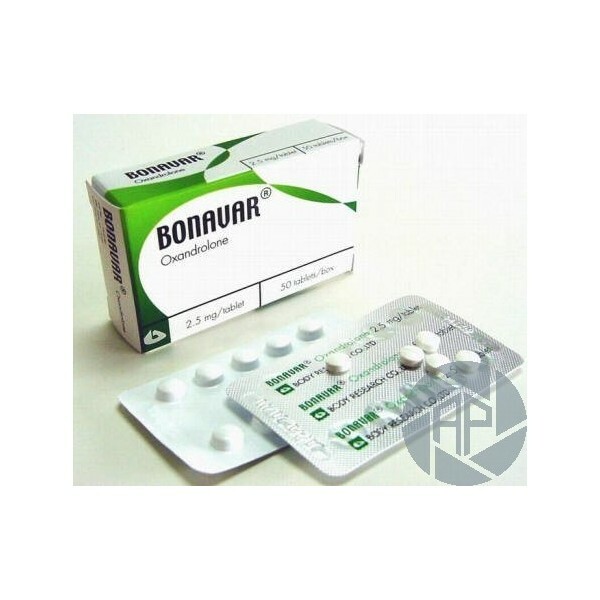 The presentation of the Body care Research brand-name drug is Bonvar. 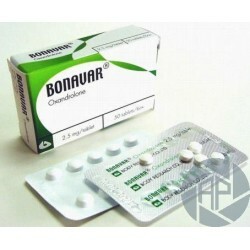 This steroid is popular drug among bodybuilders. 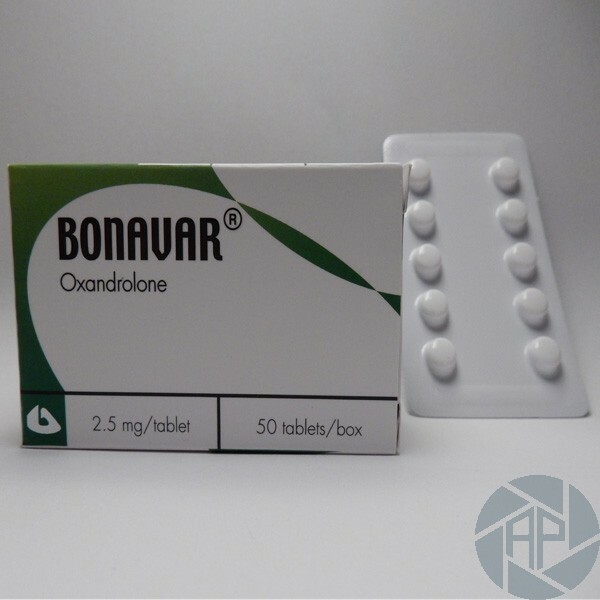 Also referred to as the oxandrolone. Why is it so appreciated by the athletes? The drug was invented for the first time in the sixties of the last century. Widespread that it has received not only in sport but also in medicine, which is used to treat and prevent many diseases. The course is not very different from other classes of anabolic steroids. In comparison with other steroids that gives great gain physical strength, which of course is crucial for those athletes who do not work as muscle growth, how to increase and improve his physical strength and muscular endurance. Except that what does not give significant weight gain can be seen among the few downsides of the drug. The dose also depends on the personal characteristics of the organism and its structure and physiological functions. In any case, it is not very different from many doses of these medications. You can ask further advice from the coach about the dose of steroids. During the action of some components of the drug, can occur in athletes are some side effects. The most frequently observed nausea, vomiting, diarrhoea (diarrhoea), if taken for a long time ago that the load on the liver. Although, in general, many well known the drug belongs to the relatively safe steroids. It is not only in the power of the body to give it a massive toxic damage, so it is also accepted in silence to newcomers and that much necessary is often used, even as the first anabolic steroid. As already noted, the drug was very widely in medicine, in which patients for many diseases are treated. Also, if combined with a drug such as stanozolol is possible to achieve a real relief, but not muscle mass too. Also, the beneficial properties of the drug are indispensable in drying speeds and get rid of excess body fat. It is ideal as the first anabolic. In order to avoid some of the side effects of the drug, as well as to increase its effectiveness, it is recommended to combine the course taking oxandrolone with drugs such as Sustanon, testosterone, Primobolan. We must remember that the admission course drugs including combined vysokoandrogennye of dose oxandrolone should not exceed 40 mg per day.